Gauri Joshi is an assistant professor in the ECE department at Carnegie Mellon University since September 2017. Prior to that, she worked as a Research Staff Member at IBM T. J. Watson Research Center. Gauri received her Ph.D. from MIT EECS in June 2016 and received a B.Tech and M. Tech in Electrical Engineering from the Indian Institute of Technology (IIT) Bombay in 2010. Her awards and honors include the IBM Faculty Award (2018), Best Thesis Prize in Computer science at MIT (2012), Institute Gold Medal of IIT Bombay (2010), and the Claude Shannon Research Assistantship (2015-16). Professor Joshi is interested in performance analysis and optimization of computing systems using a broad range of tools from probability, coding theory, and machine learning. Examples of current research themes are described below. Cloud services need to ensure fast and seamless service to users. However the inherent randomness in response time of individual servers may cause large and unpredictable delays in serving users. A simple idea to reduce delay is to launch replicas of a task on multiple servers and wait for the earliest copy to finish. We seek a fundamental understanding of when such redundancy can outweigh the cost of additional resources. This research opens many interesting problems at the interface of coding and queueing theory. The immense amount of data required to train state-of-the-art neural network models calls for a distributed infrastructure to process the data in parallel. The speed-up achieved by parallelizing is impeded by the time taken to synchronize all learners and ensure that they have up-to-date model parameters. A solution often used in practice is to simply run asynchronous model training, while running the risk of learners working with stale parameters. We aim to understand how these two factors: synchronization delays and parameter staleness affect the speed of convergence of the underlying algorithm. The seventh round of the Wilton E. Scott Institute for Energy Innovation’s Seed Grants for Energy Research will provide funding to eight projects. These projects explore key energy topics including emerging information technology and advances in high-performance materials and natural gas solutions. Joshi, assistant professor of Electrical and Computer Engineering (ECE), has been named a recipient of a 2018 IBM Faculty Award for her research in distributed machine learning. 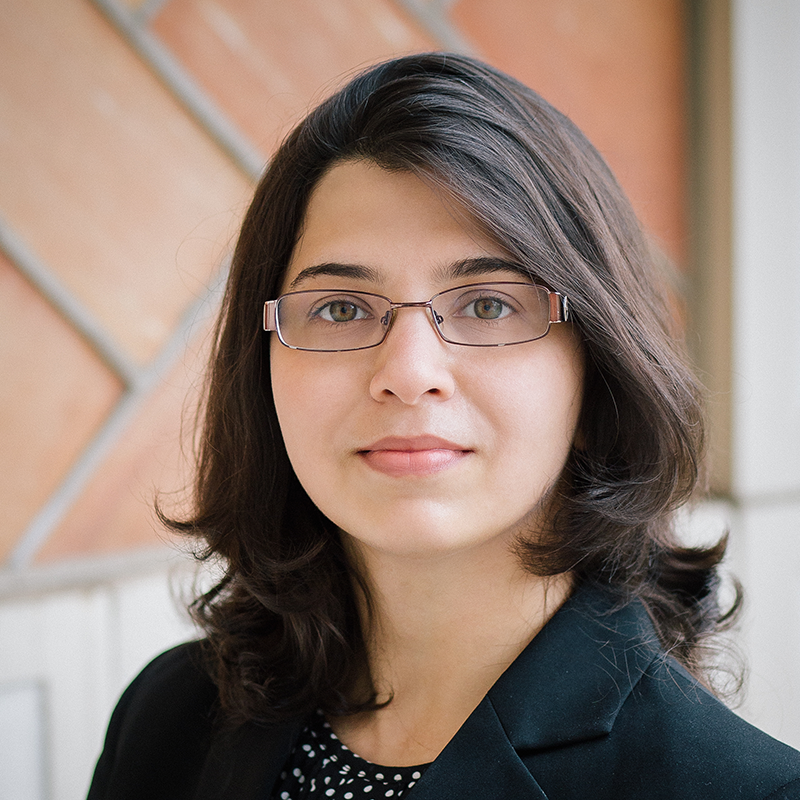 ECE Assistant Professor Gauri Joshi is investigating multi-armed bandit algorithms to make data-driven inference and decision-making faster and more efficient. She recently received the Berkman Faculty Development Award to aid her research and acquire real-world data sets to validate her findings. As a new semester begins, we welcome four new faculty members to ECE. Meet Giulia Fanti, Carlee Joe-Wong, Gauri Joshi, and Bryan Parno.